Round, oval, heart…nope, we’re not talking about Nexus Diamond alternative cuts, but rather face shapes. Choosing earrings to for your face shape will complement your natural beauty and draw all eyes to you. As a general guideline, avoid earrings that are the same general silhouette as your face shape. 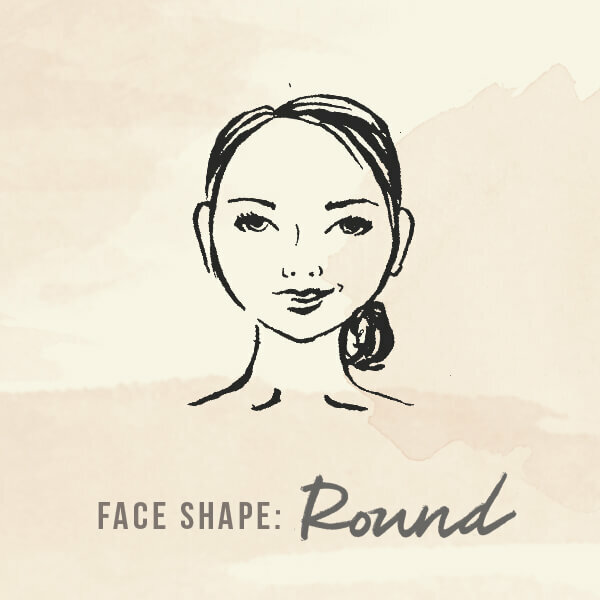 For example, if you have a round face, don’t choose round earrings. Now, let’s get specific. 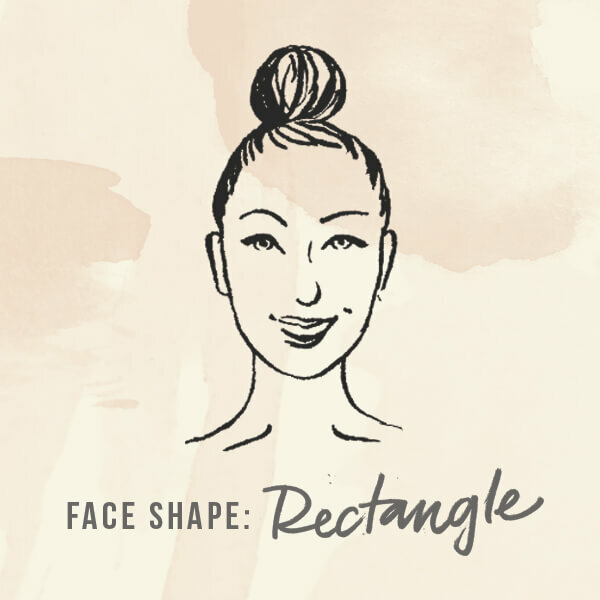 Here is your simple guide to choosing earrings based on your face shape. Longer drop earrings are your best friend! They will elongate your face and neck. 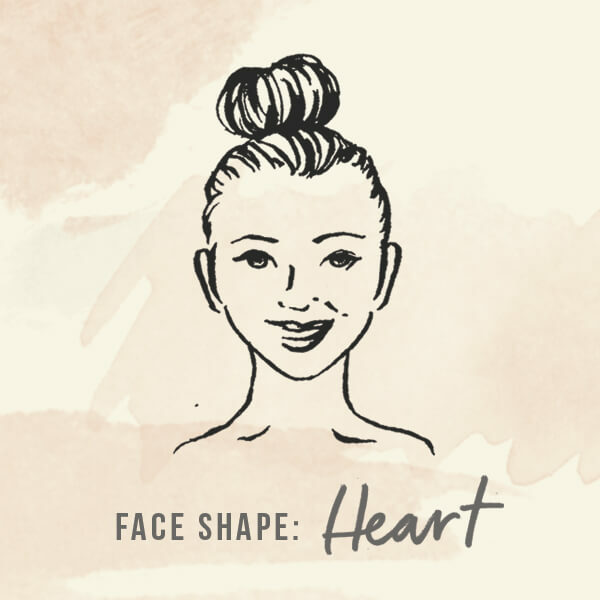 Pear or teardrop silhouettes are also great for round faces, as they provide contrast in their outline. Studs, cluster style earrings and hoops will look gorgeous on you. These types of earrings draw the attention up and emphasize your strong jawline. Look for medium and longer length drop earrings with rounded edges and curved lines. 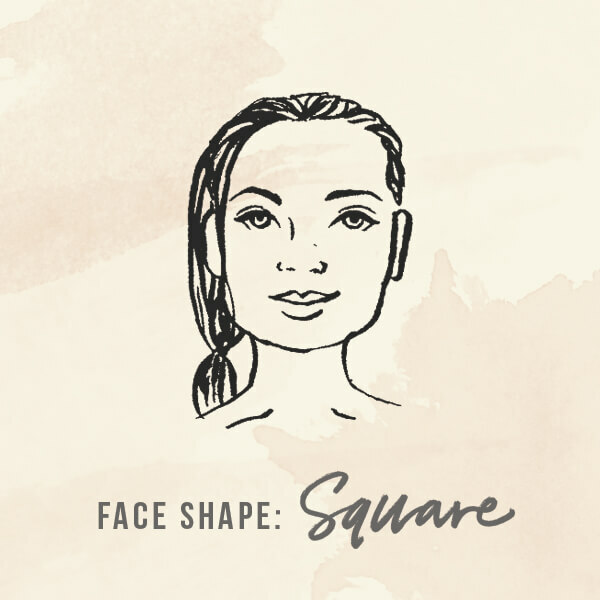 Cuts like oval and pear will complement your face shape and soften your natural angles. The best earrings for your face shape will balance out your proportions. Look for pear and triangle cuts, and silhouettes that are wider at the bottom to show off your daintier jawline. 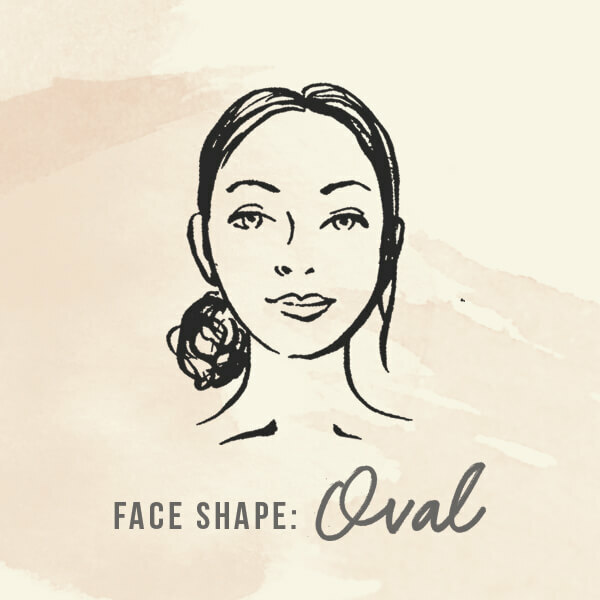 Oval shaped faces look great with any style and cut. Studs, hoops, drops—go wild! These will all look lovely with your face shape. Tell us in the comments about your favorite earrings for your face shape! Also many of my choices are based on hairstyle(s).